MotorStreet lets your customers sit behind the wheel… virtually. 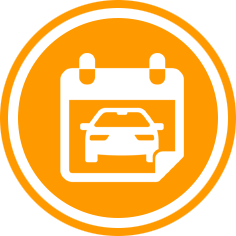 VPiX MotorStreet 360° lets your car dealership step on the gas and sell more vehicles online.  We offer complete, turnkey vehicle platters, the 360° camera kits, the 360° software and accelerated CDN which works seamlessly with Dealer.com and your existing dealer Website. 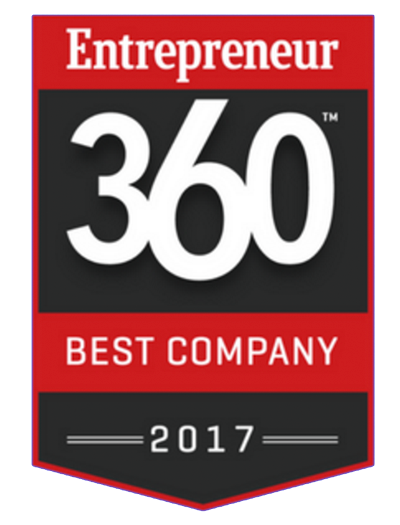 Entrepreneur Magazine ranked VPiX as one of America's Best Companies in 2018 based on several criteria; Most innovative products and the highest customer satisfaction rates among other companies in the VR space. VPiX is an HP OEM partner. We offer automobile dealers state-of-the-art VR equipment and customized touch-screen kiosks powered by HP's innovative and award-winning products. MotorStreet 360 offers customized AR/VR apps and an innovative 360-visual CRM system that will let you "step on the gas," and automate your entire sales process. Step Inside. Get Behind the Wheel. 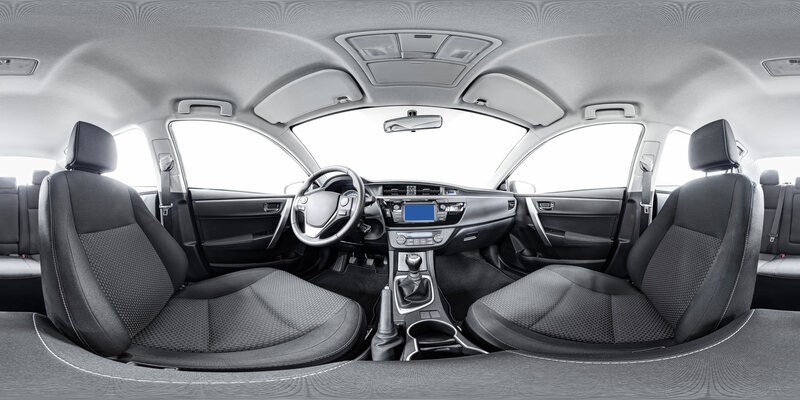 For the first time, car dealers can shoot the inside of cars, trucks and exotic sportscars with our VPiX 4-shot 360° camera -- or with an all in one 360° model that shoots and stitches the panorama inside the camera! © 2018 MotorStreet 360°. All rights reserved. Patents pending.